Today is another one very amazing day because I am still alive and I really thank God for another day he give to me. God was so good all the time and He is worthy to give thanks, praises and worship. 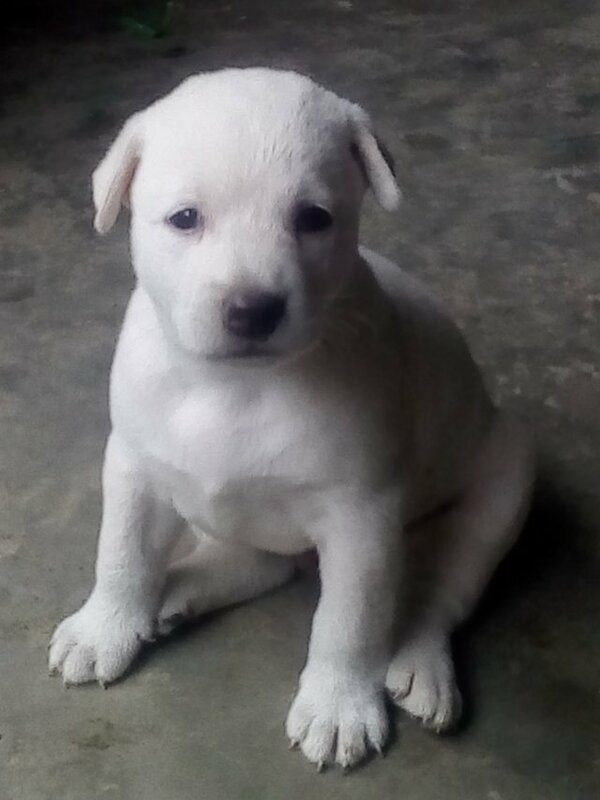 I want everyone of you to meet my cute puppy named "Rocky", he had grown already since I've posted that my dog gives birth for only one puppy few weeks ago and here is the post. 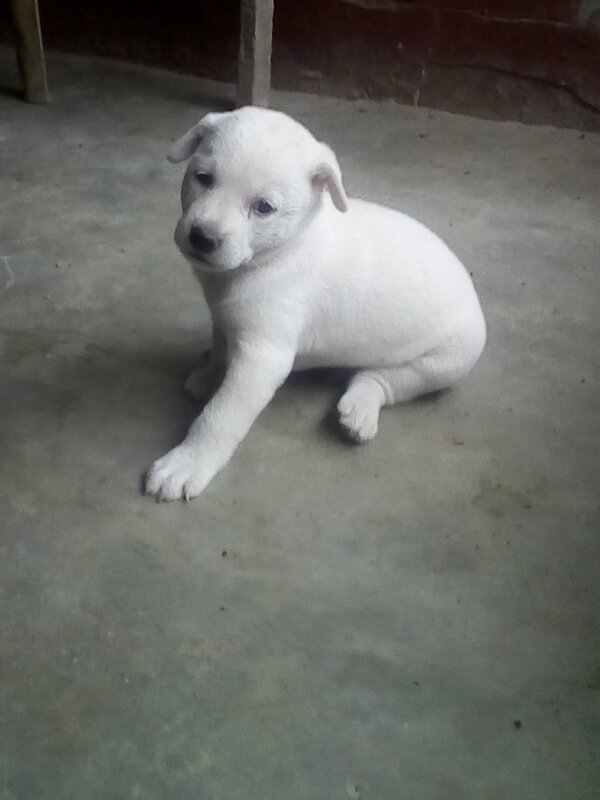 I really love this cute puppy and sometimes when I'm sad, when I saw him and sometimes plays with me he gives me comfort and happiness. Congratulations @godlovermel25 ! You received a 2.70% upvote from @kryptoniabot & @kryptonia for your task of 450 SUP Today.